Visit your MY ATLANTA DREAM page to renew your tickets today! 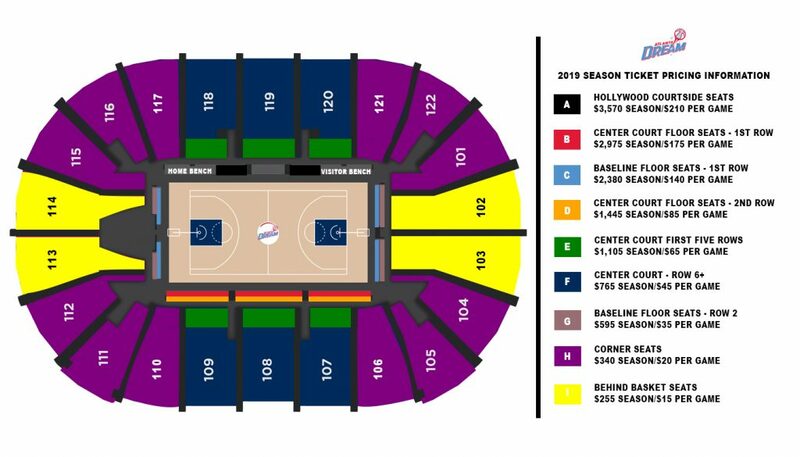 Interested in 2019 Atlanta Dream Season Tickets? Purchase your 2019 Season Tickets here.